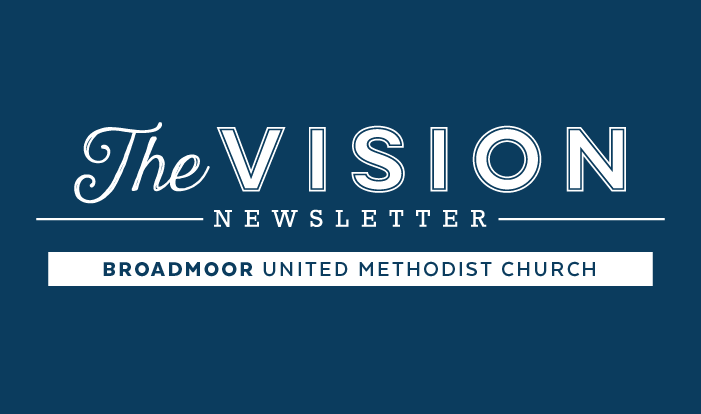 The MESSENGER is the official newsletter of Broadmoor United Methodist Church. 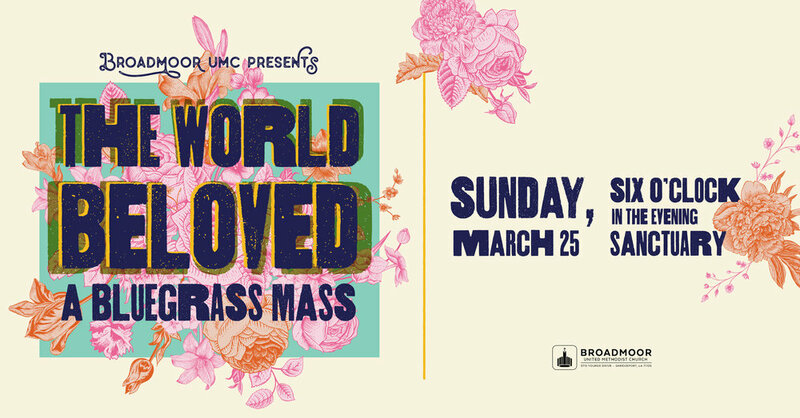 Click on an image to see the latest news from Broadmoor UMC. Happy Anniversary to the wonderful women who have served in the united methodist women for the past 150 years! A Transformation Process update, The River & Walking to Emmaus Russian Mission Trip details in this week’s THE MESSENGER. Upcoming Events & Much More! Planning for Festival de Noel Underway! Chancel Choir invited to Chicago! July 1st Celebration Wrap Up! Looking for Sunday Service Live Streaming Volunteers! Lot's of new exciting events happening now! The BOLD Campaign - BRINGING IT HOME! TnT registration & Vacation Bible School! Missions, Events & Much More! Parent's Night Out, TnT registration & Vacation Bible School! We are excited to announce our new Associate Pastor Kelly Berne! Kelly will be joining us July 1, 2018! Donation requests, many you can get involved & more!